I have been alternating between two facial oils that I will continue to use in the warmer months. The first is the Amoils Healing Natural Oils Simply Skin Vitamin Oil*. I was first introduced to Amoils a couple of months ago and quickly grew fond of their oil blends for skin and hair. I have been using the Simply Skin Vitamin Oil as a night time moisturizer, applying a few drops to my face and neck. This particular formula contains the following botanical extracts: Peruvian Sacha Inchi Oil, broccoli seed oil, prickly pear seed oil (such a delicious fruit! ), argan oil, sesame seed oil, baobab oil, rosehip seed oil (great to treat scars), jojoba oil and hazelnut oil - so basically healthy food for you skin - which means no preservatives or toxins are added. It smells amazing as you may be guessing and I love waking up with a natural glow to my skin! The second oil blend I have been reaching for is the UMA Deeply Clarifying Face Oil*, a brand I have also been enjoying since discovering their line earlier this year. This product is great if you have acne-prone skin as it contains antimicrobial plant extracts such as clove and tea tree oil, as well as lavender and clary sage oil which help regulate the overproduction of sebum which often results in breakouts. This formula is grapeseed oil based and also includes more fragrant botanicals including lavender, geranium, juniper berry and orange essential oils. A little goes a long way, and I just need 3 drops to cover my entire face, neck and décolletage. Despite being oil-based, the product absorbs quickly without leaving a greasy film. If you are looking for a luxurious and effective moisturizer, you will not be disappointed! 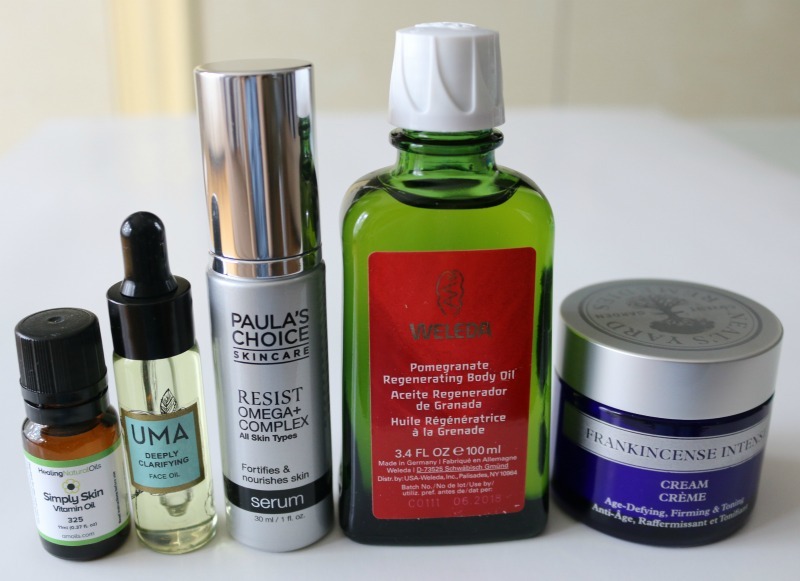 Another skincare product category I swear by in my skincare routine is serums, and I recently got my hands on the NEW Paula's Choice Resist Omega+ Complex Serum*. Rich in Omega 3, 6 and 9 fatty acids, this serum is packed with essential nutrients that will brighten and strengthen the skin's surface. I like to apply a thin layer (1-2 pumps) prior to my cream moisturizer in the morning after cleansing my face. Some key ingredients include chia seed oil, linseed oil, jojoba, rice bran, shea butter, vitamin E and citric acid. After just a few weeks of use, I have found that my skin stays moisturized longer, and I think this product may be contributing to this positive change. Speaking of daytime moisturizers, my current go-to is the Neal's Yard Remedies Frankincense Intense Cream*. I had heard of this cruelty-free brand for many years, so I was super excited to give one of their products a try. This age-defying cream is said to boost skin's plumpness, firmness and tone while providing radiance and deep moisture for up to 24 hours. It also claims to diminish the appearance of fines lines and wrinkles in just 30 days - now I can't attest to that last statement, not having those myself, but I can say that it leaves my skin looking healthy and feeling soft and smooth. The main ingredients include macadamia seed oil, soybean oil, cocoa butter, aloe vera, castor oil and turmeric root extract, just to name a few. One of my best beauty tips is to use a natural oil blend as a body moisturizer and the Weleda Pomegranate Regenerating Body Oil* is an indulgent treat to say the least! Pomegranate is high in antioxidants and thus a great ingredient to prevent premature aging of the skin. Other botanical extracts include jojoba oil, sesame oil, sunflower oil, millet seed extract and olive oil. This certified natural product is free of synthetic additives such as preservatives, fragrances and dyes. The scent is fresh and fruity, simply sweet and delicious. I've been applying it right after stepping out of the shower and my skin stays smooth until my next one. I have had my eye on the Dew Puff Konjac Sponges* ever since they hit the mainstream market a couple of years ago. These vegetable fiber sponges are made from the root of the konjac, native to Asia and very popular in Japan. I received all three versions: Original (for the purest clean skin, baby's included), Bamboo Charcoal (for acne-prone skin) and Asian Clay (for radiance and a healthy glow). They come dry, so you have to add water to activate them. Under the shower, it takes about 30 seconds for the water to get absorbed and fully saturate the sponge. Simply squeeze excess water and then it is ready to use on its own or together with your favourite cleanser! Each sponge comes with a little string, allowing you to hang it to dry between uses. You only need to replace your puff every 3 months or sooner if it is starting to show wear and tear. I wish I would have tried these sooner because they are so gentle and effective. Have you ever tried a charcoal face mask? The Boo Bamboo Fiber Charcoal Sheet Mask* was a first for me, and let me tell you I looked a little scary with it on because it is black! This bamboo fiber mask is rose scented and is also infused with coconut and aloe to moisturize and detoxify. I used it on freshly cleansed skin and left it on for 20 minutes, after which I massaged the leftover essence into my face and neck. I applied it before bed and the following morning my skin felt super soft and glowy. The formula is all natural and the product is vegan and cruelty-free too. With summer temperatures on the rise, sun protection is an essential in my skincare arsenal. Enter the Boo Bamboo Natural Sunscreen Spray SPF 30* which I've recently put to the test with our first heatwave. This natural sunblock comes out as a white mousse however spreads easily and becomes transparent. It is water and sweat resistant for 40 minutes. I apply directly from the can, with the exception of my face. I love that it is scent-free and non-greasy, as well as cruelty-free and vegan. The active ingredient is zinc oxide, with other key ingredients including bamboo stem powder, aloe juice, honeysuckle and jojoba seed oil. 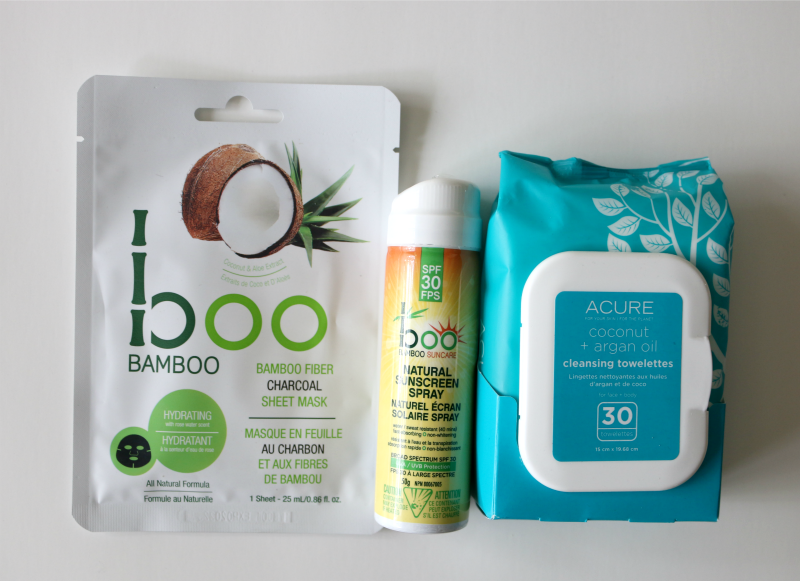 The Acure Coconut + Argan Oil Cleansing Towelettes* are my new favourites. First things first, they smell incredible, like pure coconut goodness with a hint of what I would describe as a bubble gum scent! I reach for one to remove my facial makeup on days when I wear liquid foundation and powder. It removes the bulk of my base with a few swipes, after which I follow up with a cleanser to remove any leftover impurities. It does not really work well to remove mascara which is a bit of a bummer, but they don't claim to remove eye makeup either. Main ingredients include olive oil, argan oil, sesame oil, vitamin E and castor bean oil. These would be great to take with you to the gym to freshen up after a good sweat or when travelling too! And there you have it, nine skincare products that will be in rotation in my beauty routine this summer! Have you switched up your skincare routine with the change in seasons? *Disclaimer: Products were provided for review consideration. Some affiliate links provided. I'm turning 30 in less than a month, and I've really started to pay more attention to my skin care routine. I like the idea of using a natural oil blend as a body moisturizer! Oooh. I would love to try that pomegranate oil. It sounds AH-mazing. 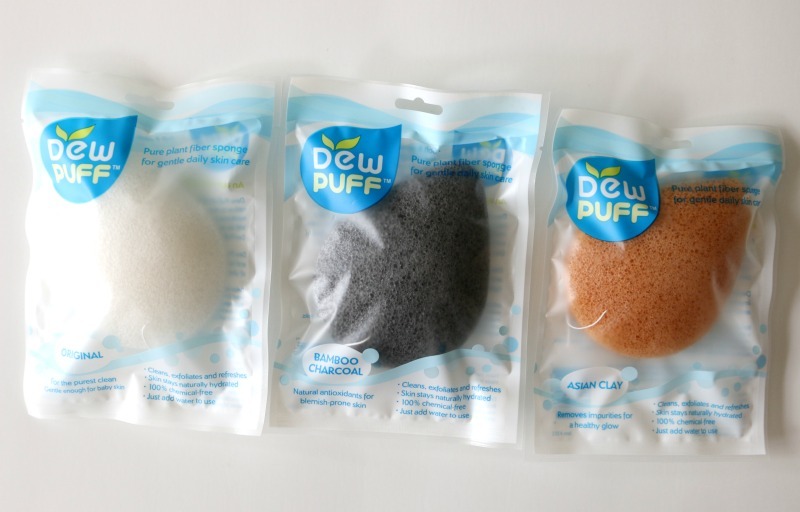 I have been wanting to try Dew Puff Konjac Sponges. These all look like great products. I like to change things up so my skin does not get to used to a product. I might get one of those sponges for my girl to try. She takes good care of her skin. Exponentially better than I do . So many great products! I have never really tried a serum on my face, and I would like to give Paula's Choice a try. It sounds like it would really help my skin routine. I always go with natural skincare, and I haven't heard of these before. I love checking out new products and I'll have to keep an eye out for these. I just love learning about new to ME beauty produces especially skin care! I MUST try the Neal's Yard Remedies Frankincense Intense Cream!! You listed a few of my personal favs as well so I know this is going to be great! The bamboo charcoal Dew Puff looks most interesting to me. I am all about charcoal for keeping my skin clean and clear. Those Dew Puffs look awesome! I definitely want to try them. The charcoal one is the one I'm most interested in because I know that charcoal is an excellent way to soak up the toxins. Such awesome goodies! I recently tried the bamboo charcoal konjac sponge and love it! What a great all natural skincare routine! I need to check these products out!! The Dew Puff Konjac Sponges looks interesting,.. I haven't tried a konjac sponge yet, and I really should get one and give it a try. I have heard such great things about the Uma line, I'd like to try the facial oil. I love trying out new products, especially when it to comes to skincare. The charcoal mask sounds very interesting. These products are so new to me and they are promising. I would like to try these too! These products sound interesting. I might want to try the charcoal mask. The Asian beauty industry is amazing. 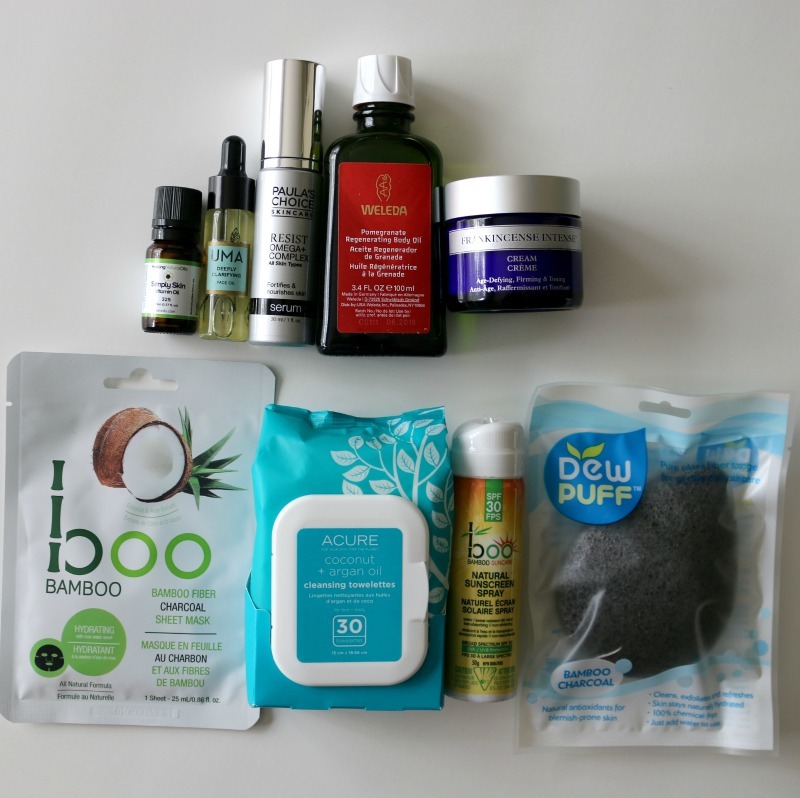 I would love to try that charcoal sponge and I am always stocking up on a good mask! Weather has been extra warm lately and that's why I also take good care of my skin. 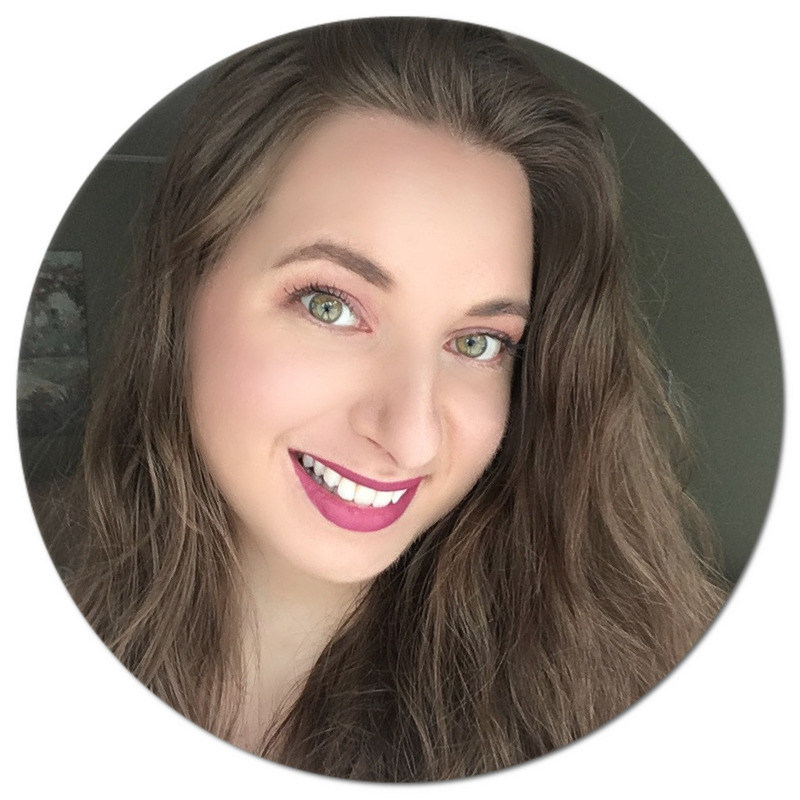 I always look forward to seeing what fellow bloggers have tried so that I know which products work. These are absolutely great skincare to try! I love trying new skincare to my sensitive skin. I would love to try the Charcoal mask, I always been looking for the right one. I absolutely love masks! They're a great way to make sure your skin gets the care it needs after a long week. I'd love to try that one! I have not heard of many of these brands and I love learning about new skin care! I would love to try the pomegranate body oil because I feel like it would work longer than a lotion. I would love to try the Amoils Healing Natural Oils Simply Skin Vitamin Oil! All those wonderful oil extracts are going to be so nice to apply on my skin. Thanks for introducing these products! Paula's Choice is one of my favorite brands. Skincare is not my specialty but that stuff rocks. I Love the sound of the night oils. All those different oil extracts! I am assuming that is smells heavenly and provides the moisturizing we need. What more could you ask for in a night oil? I love the Konjac sponges and use them for my face. They do a fantastic job and I would tell others to try it. You have quite a nice range of products we can use. I like the look of the bamboo street mask. I am trying new beauty products out and the natural sunscreen spray looks good. Looks like a great group of products! But I really wanna try those dew puffs! How neat are they?! I wish to try the Bamboo Charcoal sheet mask. It looks natural. I really wonder what's within those bamboo charcoal for it to be included in a beauty product. i would like to try cleansing towelettes and your argan oil recommendation.looks like a great group of beauty products.. This is a great list of recommendations! I regularly use some of these brands like UMA, Weleda, and Acure Organics. I think the skin routine I have to pretty good. I would like to add the Dew Puff Konjac Sponges into the mix. I've not heard of these before. This looks like some pretty good product. I've got a teenage daughter that's probably gonna start makeup soon, so I need some good stuff. This skincare line up is absolutely awesome. I am always on the look out for something to try. My wife would love those face wipes. She uses a different brand now and isn't completely sold. I always love sheet masks, they are my favourite and great to do anytime!! These all look amazing! Especially the charcoal mask and sponge! I love those little sponges, I had one a while ago - but I want a new one! These all look so wonderful! I am always looking for other people's ideas for good moisturizers and masks. Thanks for the great tips! This is a great sounding line up of natural beauty products, I've tried a few things from Weleda and I really need to look into trying some more.